This is the Immedia SatinSheet 2D Midi Set 2, a complete bed management system designed to provide low friction to the hip and shoulder area. 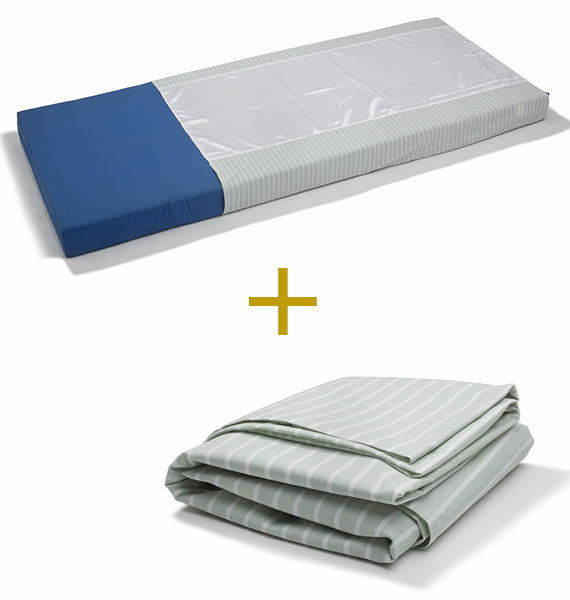 This set is made up of the following products (a base sheet and a drawsheet). 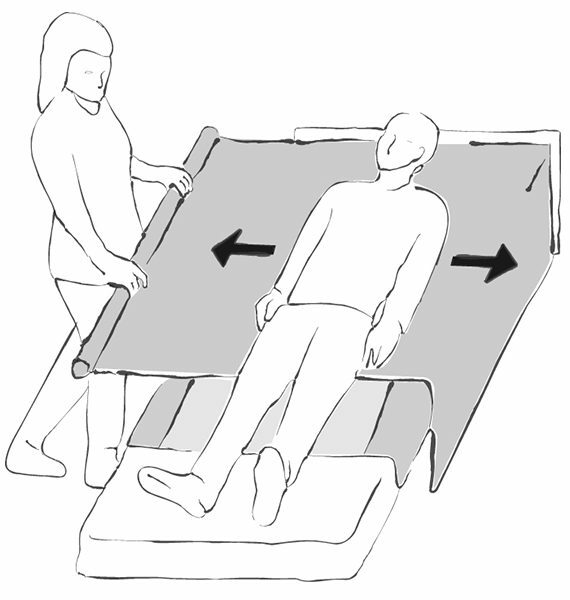 The two components in this set combine to make one of the most cost-effective bed management systems on the market, designed to enable carers to assist in turning and repositioning patients. 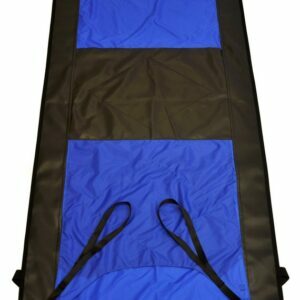 The base sheet in the Immedia SatinSheet 2D Midi Set 2 is the ‘Midi’ size, designed specifically to provide low friction to the hip and shoulder area when turning and repositioning. 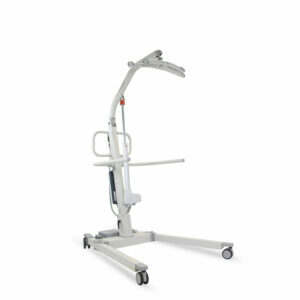 The draw sheet is then placed on top to allow the patient to be turned and repositioned effortlessly. The centre of the Immedia SatinSheet 2Direction Midi Base Sheet is made from low friction satin whilst the edges are constructed from cotton/polyester to provide a non-slip area, allowing the user to sit on the edge of the bed without sliding.